It does the job…for now. I hear getting fitted plugs is amazing. 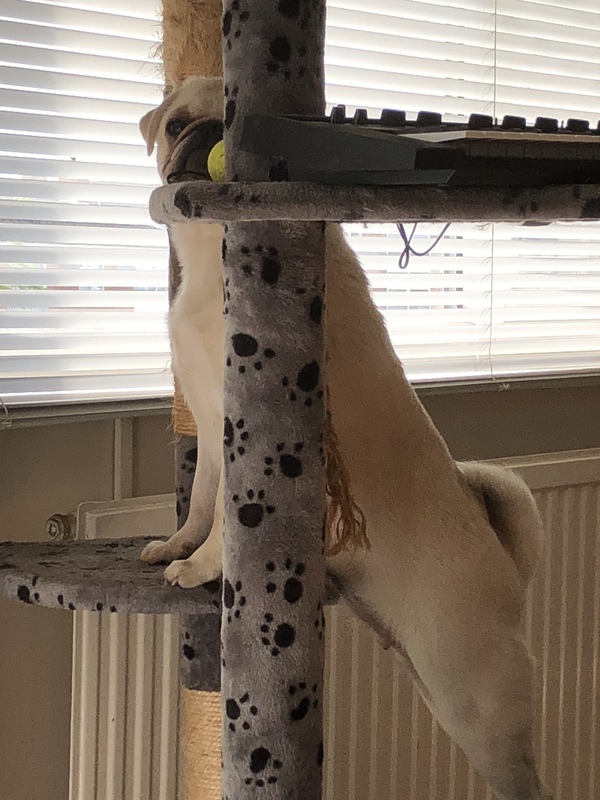 Dog on a cat tree to kick the thread? Guess the keys to see the cat! Wax earplugs work really well, but TOO well, I couldn’t hear my alarm. If you have someone to wake you up, I suggest the wax plugs…they shape to your ear & you hear NOTHING. I haven’t had a good nights rest in 6 years because of my dog (I’m a light sleeper & insomniac), she’s in & out of bed all night plus I have to help her get under the covers. BUT… I would go without sleep for the rest of my life just to keep her by my side. housemate recently got a kitten, lovely little thing and likes to hang out with me when i’m noodling. it also likes to chew on cables and the knobs on the dt and op1, how do you deal with this? 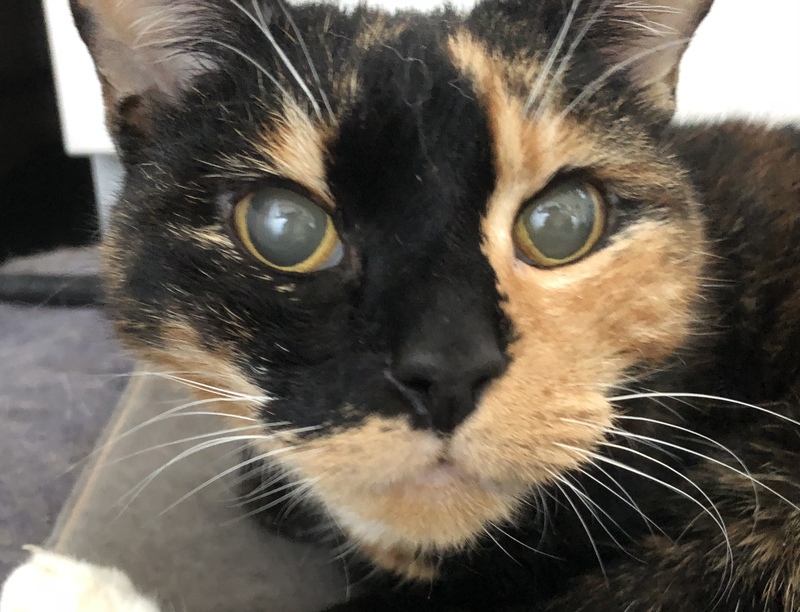 Maybe there is anti-kitty-chew paste that makes it taste bad, like Nintendo Switch carts! BTW your kitten is ridiculously, unbelievably cute. yeah, good for furniture and garden plants. not sure i would want to spray it on my DT. not sure i would want to spray it on my DT. Maybe just on buttons, or around the DT. 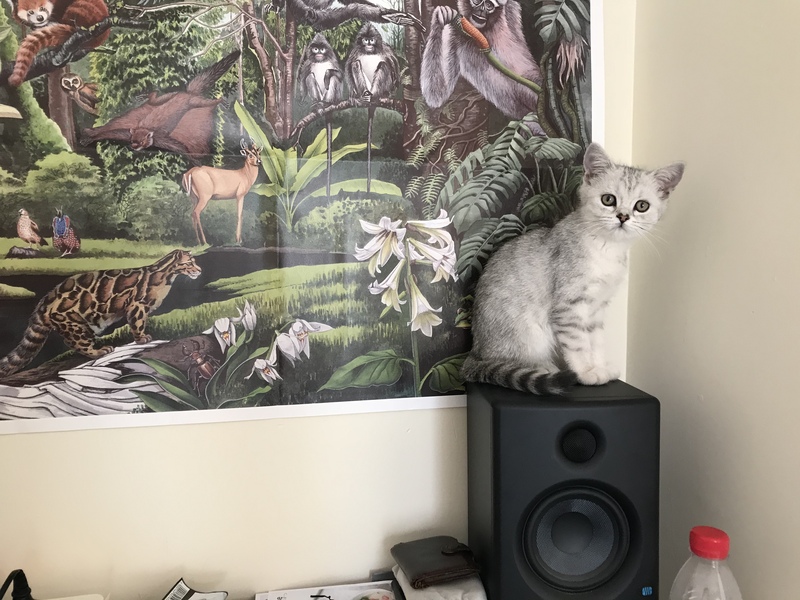 Beware of claws on speakers too ! Or perhaps the kitten is well into his midi control. deck saver would work, though it would present problems when i want to use the dt. cat only seems to want to play with these things when i am playing also. 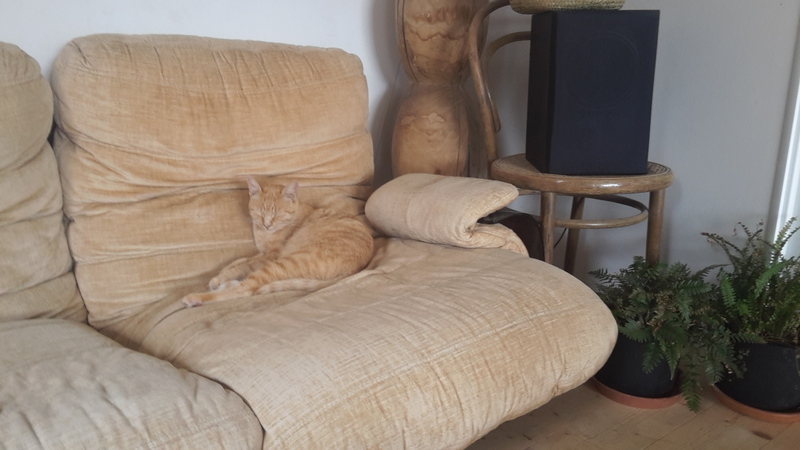 anyway, housemate has moved to shanghai and the cat has gone to the family home. Well, after having cats for years and years what I found out is that you really can’t change a cat’s mind. It is like a zen thing: if you can’t change the cat then you should change. For instance: the cat plays with all your decorative belongings on shelves? Easy: no shelves. Ah…but you can. It just takes time a persistence. Ive had cats since first light. 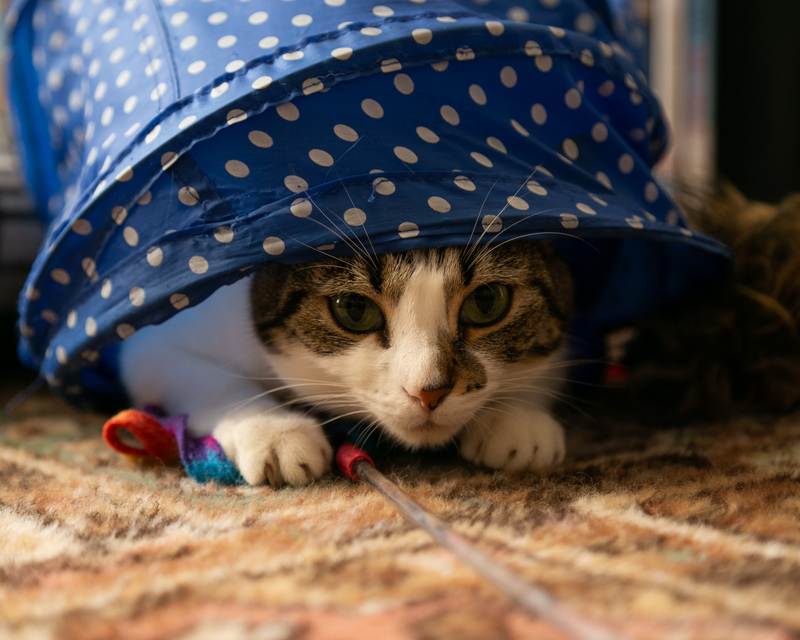 If you are will to spend the time and be repetative to the point of feeling like yer losing it…you CAN change a cats mind, and even train them to do what you want.